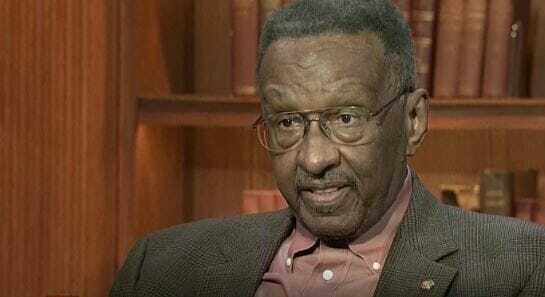 Walter Williams is a professor, economist, commentator and academic. He is the John M. Olin Distinguished Professor of Economics at George Mason University, as well as a syndicated columnist and author known for his libertarian views. What has been the driving force behind Professor Williams and his clear economic way of thinking? He attributes it to being 83, growing up as a black man who didn’t have good grades handed to him, getting an education before political correctness was a “thing” and his education/professors at UCLA. Professor Williams has a very clear view on the state of America via socialism, racism, feminism, free speech, and economics. So how does Walter feel about socialism? He believes nothing in this world is free. It may have the cost of $0 but it is costing someone, something, somewhere. Socialism changes the human nature of wanting more for oneself. And free speech? He feels there is increasing contempt among people. Most of mans history has a trend of arbitrary abuse and control by others. So which way is America headed?